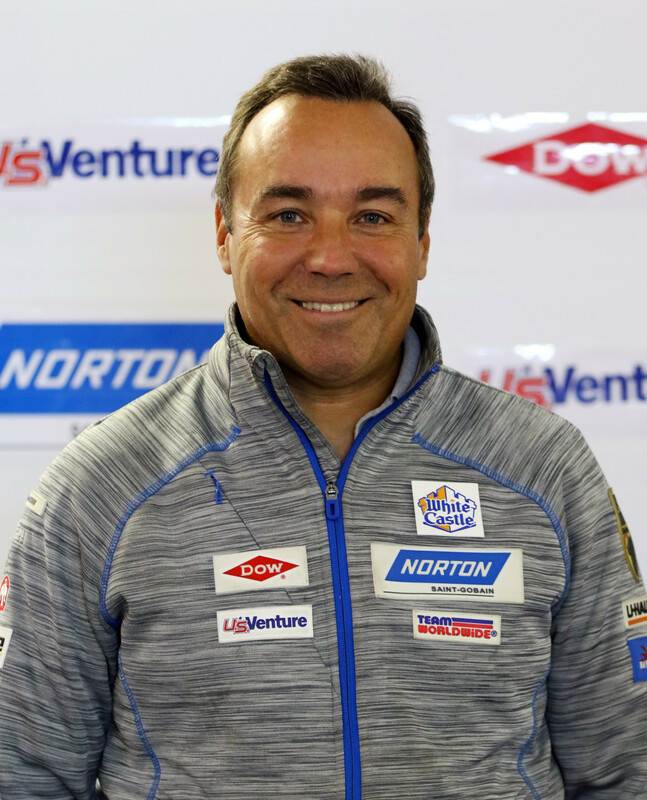 The United States Olympic Committee has chosen junior national team luge coach Fred Zimny to receive the individual Rings of Gold award. Zimny will receive the prize at the US Olympic and Paralympic Assembly tomorrow, at the organisation's headquarters in Colorado Springs. The Rings of Gold awards annually recognise an individual and a programme dedicated to helping children develop their Olympic or Paralympic dreams. Helping youngsters reach their "highest athletic and personal potential" is another key aim. In nearly 30 years with USA Luge, Zimny has played a key role in growing the sport across the US. He helped to drive the USA Luge Slider Search programme and introduced the sliding sport to more than 20,000 children. Zimny is also credited with helping to produce more than a dozen Olympians. This includes Erin Hamlin and Brian Martin, who both boast Olympic medals. Hamlin, the 2009 world champion and 2017 sprint world champion, clinched bronze in the singles at Sochi 2014. Martin won doubles bronze at Nagano 1998 alongside Mark Grimmette, with the duo then upgrading to silver at their home Salt Lake City Games in 2002.